Genes: If your hair turns grey/white early i.e 20 or 30’s or late after your 60’s may because of your genes.Your parents or grandparents may be grown grey/white at that age.Nothing much can be done in this case. Ethnicity: This also may be a factor .People from the region have grey/white hair at their early age.If you belong to such region then chances of grey hair at an early age will be more.The average age seems to be mid 30’s .In India it average age for grey hair is late 30’s . Stress:Stress really has major effects on your health.Even though this is a debatable topic but we can’t disagree that stress makes us look older and affects our skin and hair.You may also lose your hair because of stress. Tea/Coffe consumption:Moderate consumption(2-4 cups) may not effect to your hair color.Although this will not be the big reason for grey hair.But I suggest avoiding excess consumption. Fried/Oily foods:Unhealthy foods increases chances of prematurely white hair and also hair fall/baldness.Better to avoid too much fried/Oily food. Less consumption of vitamins:Deficiency of B12 vitamins may lead to graying of hair.Add food in diets which are rich in vitamin B12.Rich vitamin(b12) food is good for the nervous system and red blood cells, in turn, its good for our hair growth. Thyroid disease:It will effect melanin production in hair and hair starts to turn transparent.This results in grey/white hair. Iron deficiency: Iron deficiency or anemia leads to insufficient red blood cells.Insufficient blood cells lead to insufficient oxygen transportation to tissues.This will lead to several medical disorder including premature grey hair. Hair products: Some of the hair product like hairspray or hair gels which are cheap or fake may cause hair damage and discolor your hair.Using right products for your hair is important and excess of using these products should be also avoided. 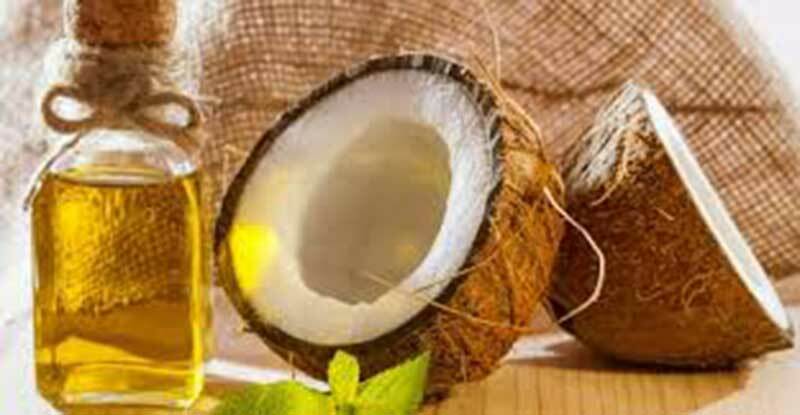 Massage your head it improves blood circulation.Most of the south Indians apply coconut oil daily and if you have observed them they have good hair growth. 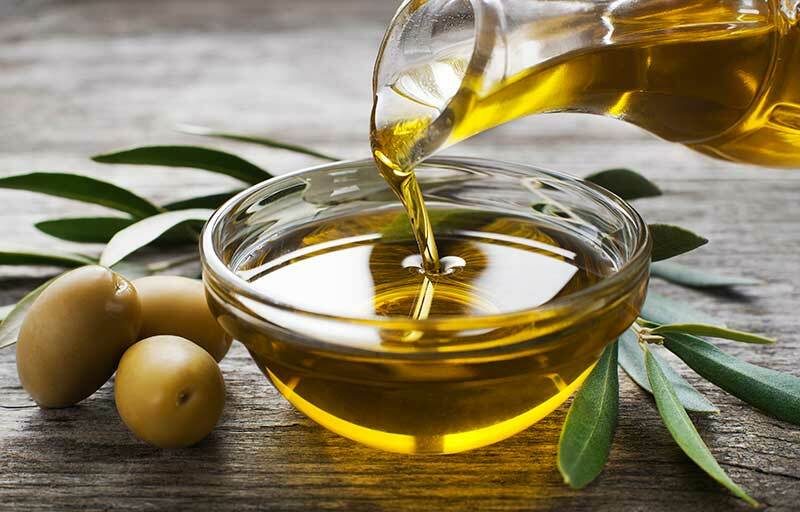 Using olive oil as your cooking oil or warming olive oil and applying to the scalp and massaging also helps to turn your hair black.There are many methods using olive oil.Use a method regularly to see changes. Sesame seeds: Massage sesame oil to scalp and include black sesame seeds in your diet. 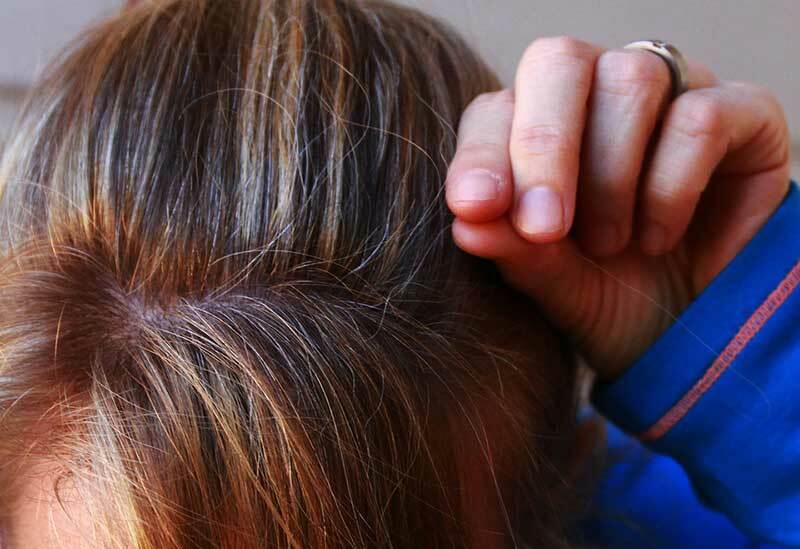 How to stop the growth of grey hairs ? Give space to iron and vitamin rich diet in your meal. Avoid caffeine, junk food, and alcohol. Never wash hair with hot water. Is there any solution to make the grey hair black naturally without using any hair dye? 1. While the benefits of a hot oil massage stay unbeaten, it is good to nourish your scalp with almond oil daily. 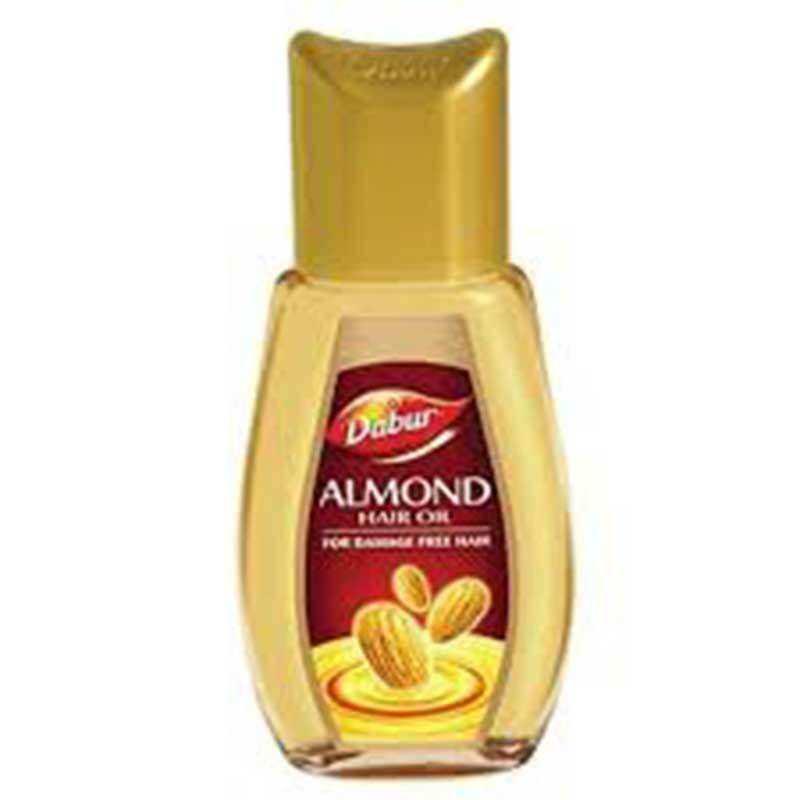 Almond oil repairs the hair cuticle against the damages like dullness and dryness. Hair greying due to sun damage, pollution and dryness can be reversed and repaired with almond oil massage. 2.Indian gooseberry makes an amazing color converting hair mask for dark hair. Its unique herbal constitution makes it a natural hair dye that is devoid of chemicals completely. 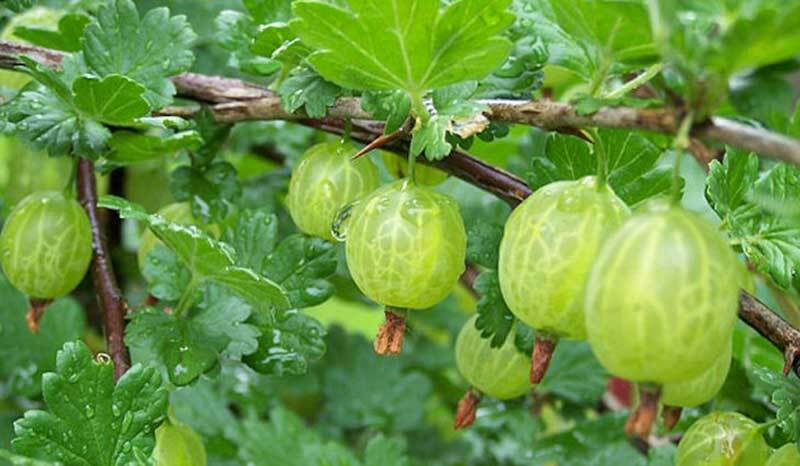 Boil gooseberries in water and mash them to form a paste. Apply directly to the scalp. With constant use, this hair mask will cover all white hair and turns them dark/black. Does pulling gray hairs out cause more to grow back? Plucking grey hair will not cause three or more grey hairs to grow back in its place. However, plucking is not an advisable activity because it can destroy the hair follicle and possibly lead to bald patches. Plucking a gray hair will only get you a new gray hair in its place because there is only one hair that is able to grow per follicle. Your surrounding hairs will not turn white until their own follicles’ pigment cells die. Can greying of hair be reversed? Jojoba oil is traditionally known for its benefit in hair growth. Indian Ayurvedic medical stream has shown that a mixture of jojoba oil, mustard seed oil, and castor oil can reverse gray hair and promote the growth of healthy hair. 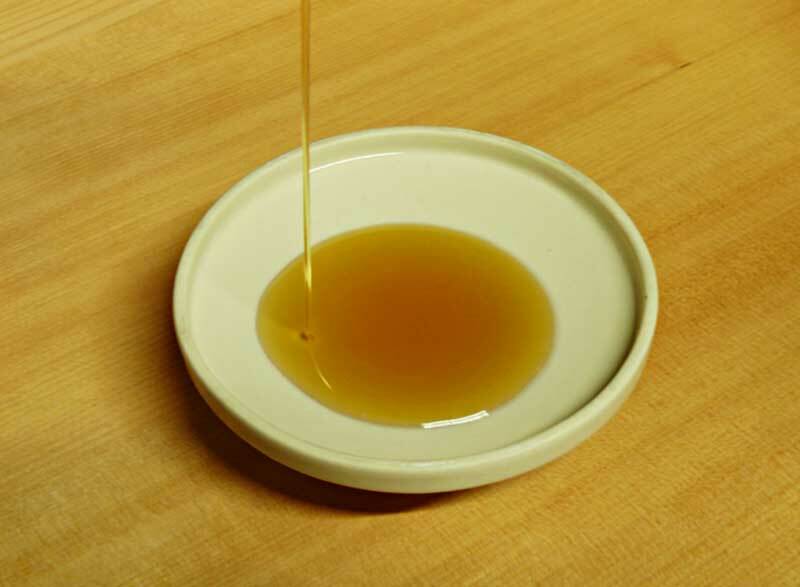 The best proportion of this mixture should contain 2 tbsp jojoba oil, 1 tbsp mustard seed oil and 2 tbsp castor oil. This mixture could be heated at a low temperature and stirred for few minutes for the perfect blending. As usual, massage this oil mixture onto the scalp and hair for few minutes and after 30 minutes it could be washed off with cold or warm water. The best results and the continual benefit is achieved when this treatment is done daily once a day. Greying due to body’s natural aging process cannot be stopped only delayed in its onset but premature greying can be corrected. Sometime too much stress also be the reasons for premature gray hair.